Nomade Sonore so that liberty, light and fraternity may emerge. The fine but firmly controlled balance installed from the start recalls that of a tightrope walker. Roughness is succeeded by velvet. The deeply majestic, occasionally haughty sound of the baritone saxophone gives way to the light-hearted and falsely casual gaiety of an equally meditative soprano sax. 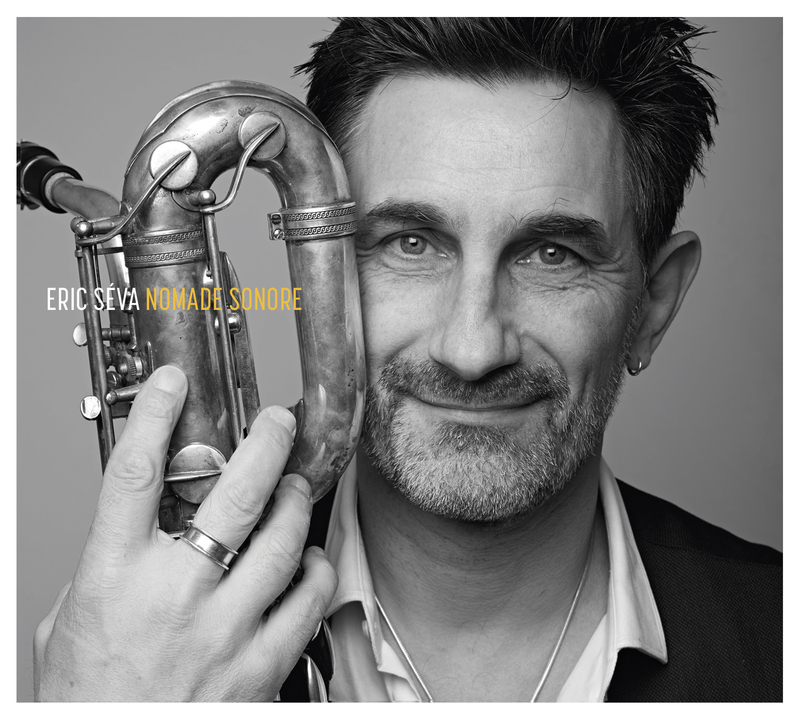 The originality of Eric Séva’s compositions and his firm desire not to fall into the trap of reiteration have enabled him to create a highly individual universe that both surprises and delights. Eric Séva or the itinerary of a gifted young man, creator of plural and singular universes in a world that seems satisfied with sham and dreams of cloning.